E-Check, also known as ACH (Automated Clearing House) allows payees to pay directly from their bank account as an alternative to using their credit card. Traditionally, E-Check has involved a tradeoff between security and convenience. Some providers allow for any account number in an E-Check transaction without verification, while some require a 2-day verification process to authorize a bank account. 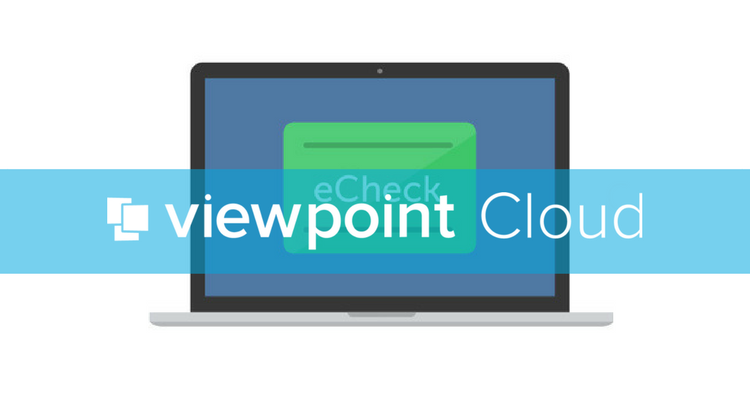 We didn’t feel that either option was suitable, so we worked to bring a new E-Check standard to our users: Instant Verification. With Instant Verification, payees will be able to choose their bank account from a list of supported institutions and log in with their online banking credentials, instantly verifying their account for an E-Check payment. It’s seamless and secure, and it’s now available to all of our municipalities nationwide. Why use E-Check instead of a credit card? Credit Card transactions are processed by commercial processors who charge fees as a percentage of the transaction. E-Check avoids these processors, resulting in much lower transaction fees. What are the processing fees for E-Check? The processing fee for any E-Check payment is always $5.50 flat. The flat structure makes E-Check particularly well-suited to paying large fees. How do I enable E-Check as a payment method? Enabling E-Check is easy. Just navigate to Settings > General and find the Payment Settings panel. If you’re connected to Stripe for online payments, you’ll see switches for each available online payment method. Turn the E-Check switch to “On”. Payees will then be able to choose E-Check when paying. We work hard to bring cutting-edge payment technology to our communities and look forward to increased efficiency, shorter approval cycles, and even more convenience for both the community and the applicant.